UPDATE: Ordering has closed. All zines have shipped via media mail. Thanks everyone for your orders!! I made a zine yall! 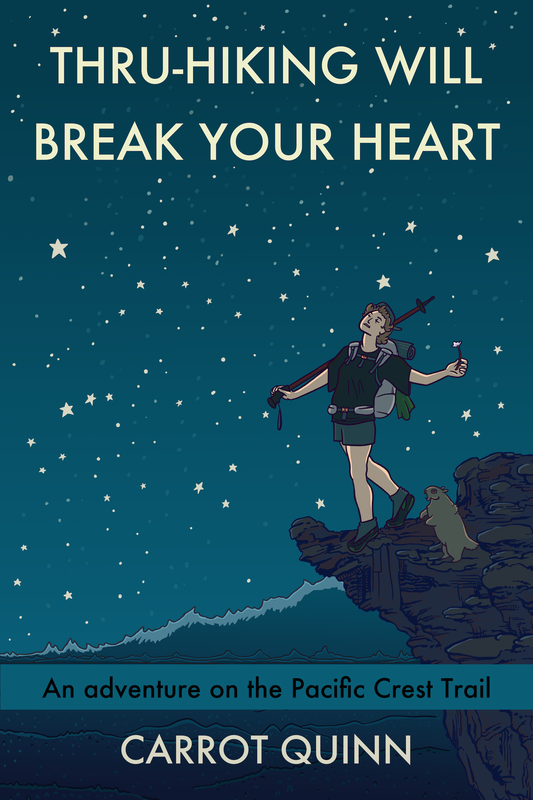 It’s a 40 page, 20k word collection of some of my favorite trail writing I’ve ever done, and it comes with 10 small prints from the hikes contained therein! UPDATE: ORDERS HAVE CLOSED. Thanks to everyone who ordered a zine!